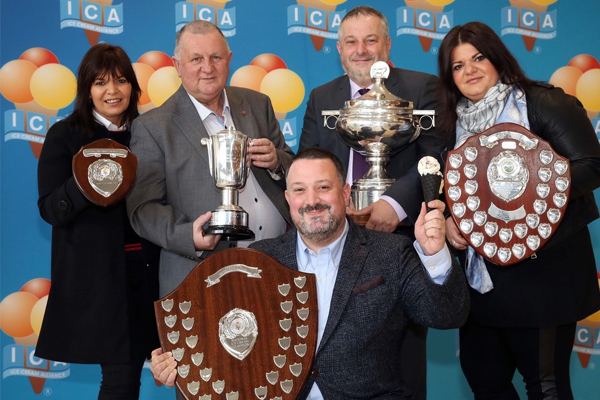 Irish company, Morelli Ice Cream, has won the ice cream industry’s most prestigious award – The National Ice Cream Championships 2019. This means Ireland is home to the best ice cream in the country – as Morelli’s family-owned outlets, franchisees and stockists are spread across Ireland. 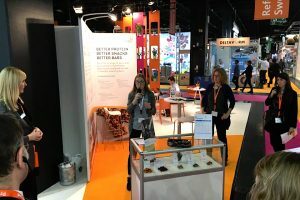 The National Championships take place every year at the ice cream industry trade show, The Ice Cream and Gelato Expo, organised by the Ice Cream Alliance – the sectors trade association that represents a business sector worth over £1 billion a year. The ice cream and gelato recipes were judged by food journalist and broadcaster Nigel Barden. 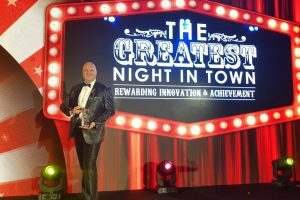 “It is a wonderful honour to be chosen as the best in Britain and Ireland,” said a delighted Arnaldo Morelli. Morelli Ice Cream, based in Coleraine in County Londonderry, is over 100 years old. 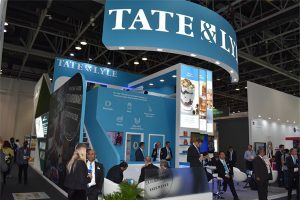 The company has just opened a brand-new factory and now produces 700,000 litres of ice cream per year.